Does Your Child Have Diabetes Symptoms? 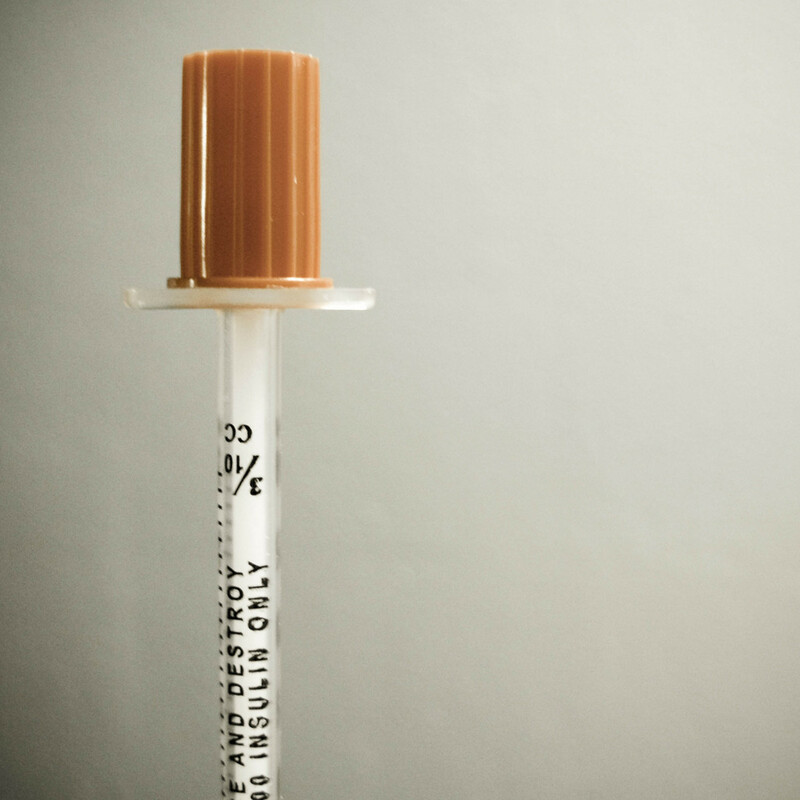 Diabetes in children is on the rise. 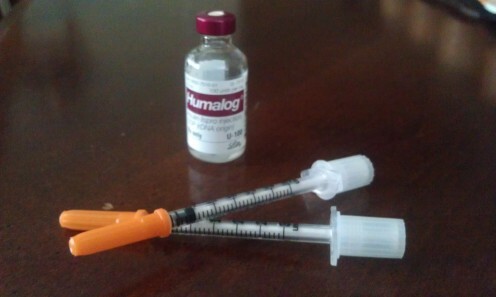 In the past, the most common diagnosis was Type 1 diabetes, also known as "juvenile diabetes." This disease results from an auto-immune reaction in which the body attacks and destroys insulin-making cells in the pancreas. There is no cure, but Type 1 diabetes can be managed with insulin injections, a healthy diet and exercise, and frequent blood sugar testing and monitoring. Today, more and more children are now receiving a diagnosis of Type 2, or "adult onset" diabetes. Although both types of diabetes present in a similar manner, typically, the pancreas of a patient with Type 2 diabetes continues to function, albeit less efficiently. 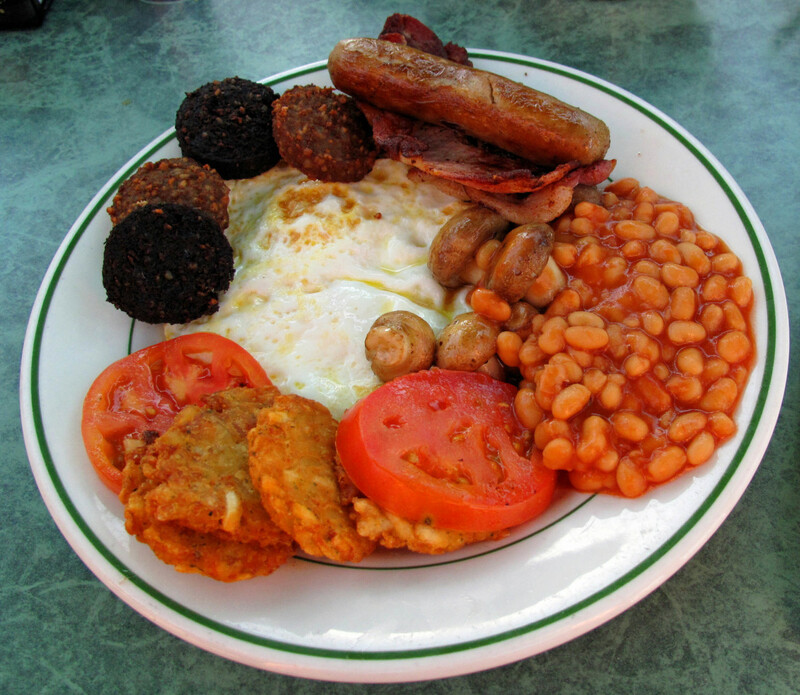 As a result, blood sugar levels rise to unhealthy levels and medication, a special diet and exercise are required. Some believe that Type 2 diabetes can be avoided or "cured" by losing weight and increasing physical activity. Although the origins and causes of the two primary types of diabetes differ, diagnosis and treatment are very similar. Both require a blood sugar test to determine whether levels are elevated and, if so, by how much. Diabetes is treated by either administering insulin via injection (required for all Type 1 patients) or by oral medication that works to increase insulin sensitivity, in conjunction with a healthy diabetes diet and exercise. Are you wondering whether your child has diabetes? You are in the right place! Review this hub and then make an appointment with your pediatrician. If symptoms are severe, do not wait, go straight to the ER or call 911. Do not delay! In general, diabetes symptoms in children are the same as those that present in adults. The difference is that a child is usually smaller and with fewer reserves than a grown adult. Hospitalization is necessary more frequently and for longer durations following a diagnosis of diabetes. Note that some or all of these factors may be present even if the child does not have diabetes! The only way to know for sure is to have a medical professional administer a simple blood test to gauge blood sugar levels. If symptoms appear pronounced, or if your child loses consciousness, call 911 or take your child to the Emergency Room immediately. How is Diabetes Diagnosed in Children? In order to diagnose diabetes, it requires more than just a checklist of symptoms. 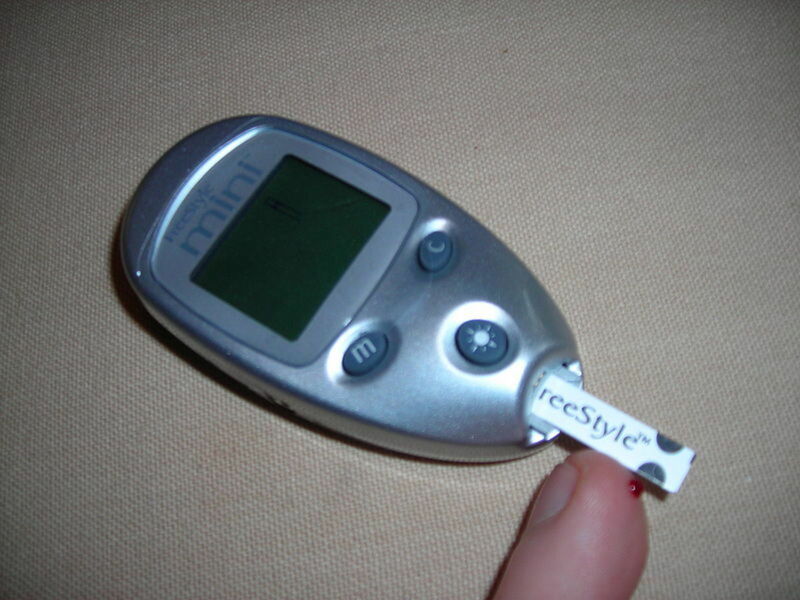 A blood glucose test (also known as a blood sugar test) is required. It should be administered by a professional and run through a medical laboratory. If you live in the United States, the measure of blood sugar is indicated in milligrams per deciliter (mg/dl). A healthy person will be in the range of 80-120 mg/dl. A reading over 200 mg/dl is often required for a diabetes diagnosis. 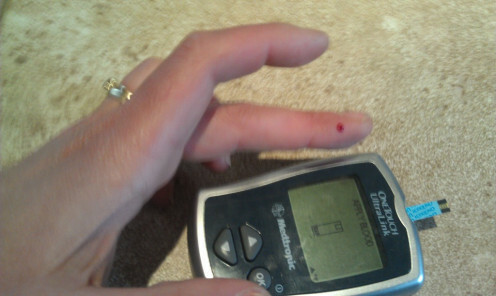 When blood sugar levels rise above 240 mg/dl, the patient can become very sick as their blood literally becomes acidic. This occurs because the body is breaking down muscle tissue for energy since it is unable to obtain glucose directly from the blood without adequate levels of insulin. As blood glucose levels rise, ketoacidosis may set in, causing loss of consciousness or even death, if left untreated. What Diabetes Symptoms in Children Worry You the Most? Please be assured that, even if your child is diagnosed with diabetes, they can live a long and very healthy life. The key is to keeping their blood glucose in a normal, healthy range. 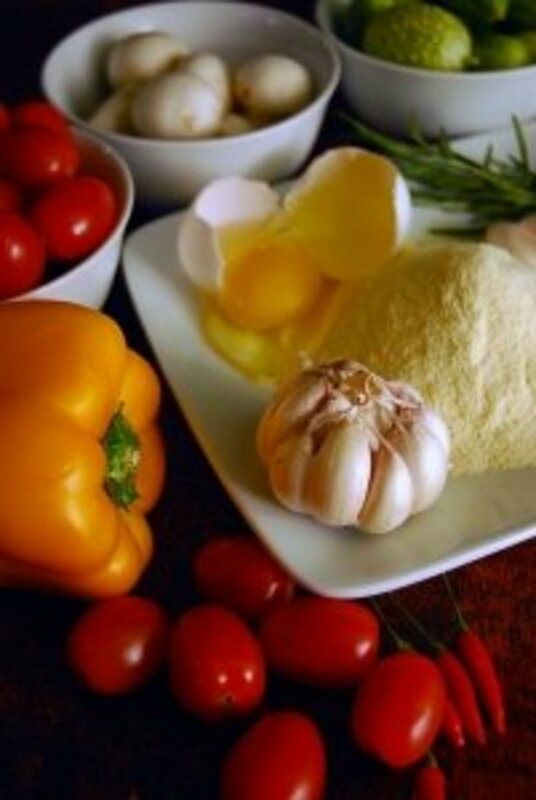 Be sure to find a good endocrinologist and a professional nutritionist, if possible. A child with diabetes should closely monitor blood sugar levels and exercise as regularly as possible. Most doctors recommend 30-60 minutes of activity per day. A "normal" range of blood sugar levels for children is approximately 80-200. Lower than 80, and your child may feel hypoglycemic. 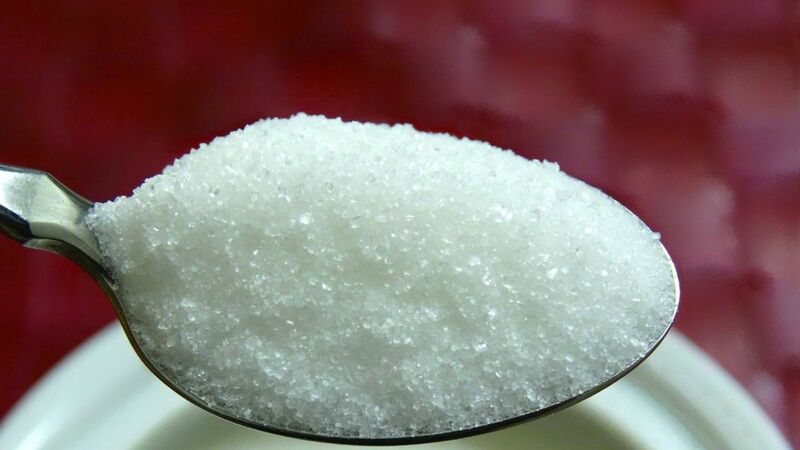 Fortunately, many kids under the age of 18 will readily feel the effects of low blood sugar. That helps after they are diagnosed and are taking medication. However, high levels of blood sugar will make a child feel flu-like, as well as present with the other symptoms set forth above. If you suspect juvenile diabetes and obtain a definitive diagnosis, be assured that medication and a healthy diet will help improve the health of your child! I hate that this disease affects children. I have had students with this and a teacher must always be aware of the symptoms. Great article! Brilliantly thought of and such an informative on Diagnosing Diabetes in children knowing it is on the increase and most parents won't know what to look for however you have said it all here. Hello Stephanie. Just poked and a good number. 97 when awakened at AM too. Thanks for helping me stay on track. I sent this pony express just now and hope those birds land here and there with great advice for any seeking learning, understanding, and preventative care. Kudos again . . .
Great diabetes resource as always. Thanks, Steph! I did not know about juvenile diabetes. Thank you for sharing this important issue with us in a very clear way. Voted up and sharing. We spent the day at Mt. St. Helens, and I have some cleaning up to do, but wanted to stop real quick and say nice job on this important hub about a very important subject. Hi Tim - thank you! And LOL re: the "poke" on Facebook. Like you, I always test both before and 2 hours after eating. That way, I can make insulin adjustments and plan food intake, accordingly. Hi Carol - thank you so much for sharing this on Facebook. I get so many people asking me questions about diabetes and how did I figure out I had the disease, etc., etc. I also have a cousin who has had Type 1 diabetes since he was 9 years old. Pretty scary for any family to go through! Hello Stephanie. Great article and kudos. A great read for any who wonder of diabetes at any age. Interesting with timing too. Children are important to understand this with. I applaud your advocacy and the immense care with writing. Well done and respectfully shared. Good to see this article too as I was about to meander the front of the place and stick my finger = giggle + giggle. Then my midday meal. When I do diet changes I measure before I eat to see the change 2 hours later. Helps with portions and such with new foods. I think I will link to a recent hub about homeostasis and the diabetic and imagery. Odd article, yet does have meaning with the media regarding diabetics of any age. I paralleled it with the thought to be epidemic with overeating and obesity too. A little risque some say, others offered a hmmmm by email saying "I never thought of that." Well off to poke my finger. I always giggle when someone pokes me at Facebook. I wonder if they are reminding me to poke my finger, said with a giggle + giggle. Do you ever ponder that? Do have a great day one smile at a time . . . Though our children are grown it is good to know all this if I see any of the symptoms in my kids children or other youngsters. You did a wonderful job and very informative...Going to share this on facebook.